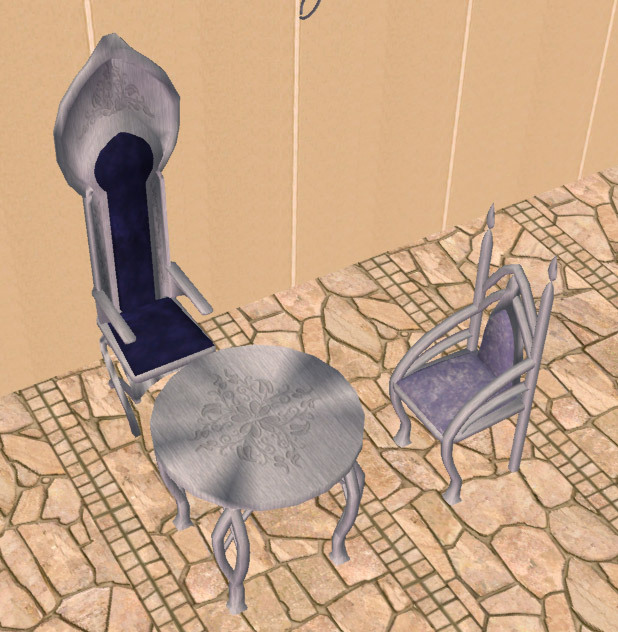 This set requires the Elven Dining Set and Throne by Lethe_s, available at modthesims2.com. Check my account for matching bedrooms. 541 people have said thanks to tiggerypum for this download.